A graduate of The Vidal Sassoon Academies, Victor delivers sublime sophistication to his clientele. He worked in Beverly Hills for 17 years, and trained in New York, London, Munich-the list goes on-and his work has a classic elegance with a smart edge. 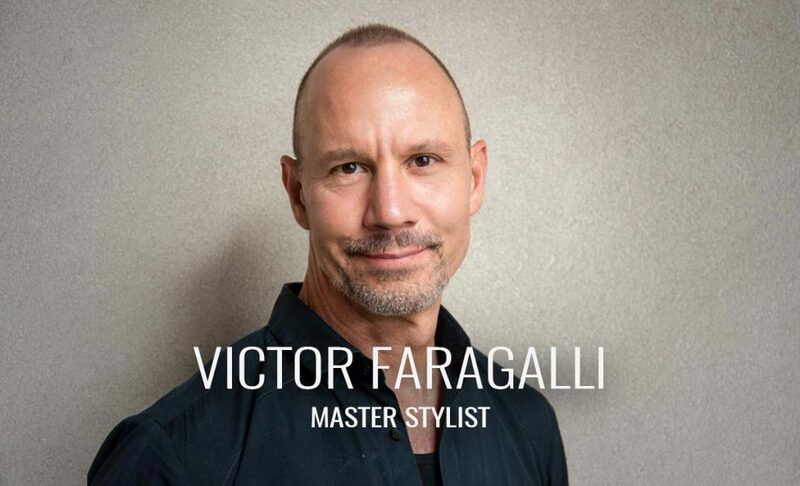 Victor brings an eye for style honed in the world’s most fashionable institutions and his clientele is most dedicated to his craft. Precision Cutting, Men’s Cuts and Major Transformations. Products that will help you effortlessly style your hair at home.